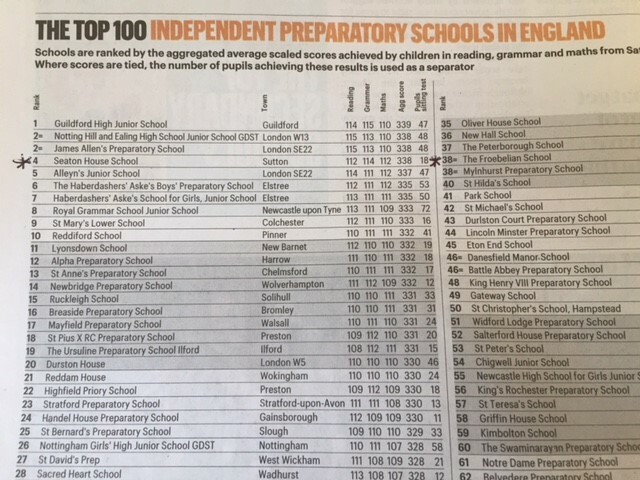 We are thrilled and honoured to announce that Seaton House School has been ranked Number 1 in the Sunday Times Parent Power Top 100 Prep Schools List. 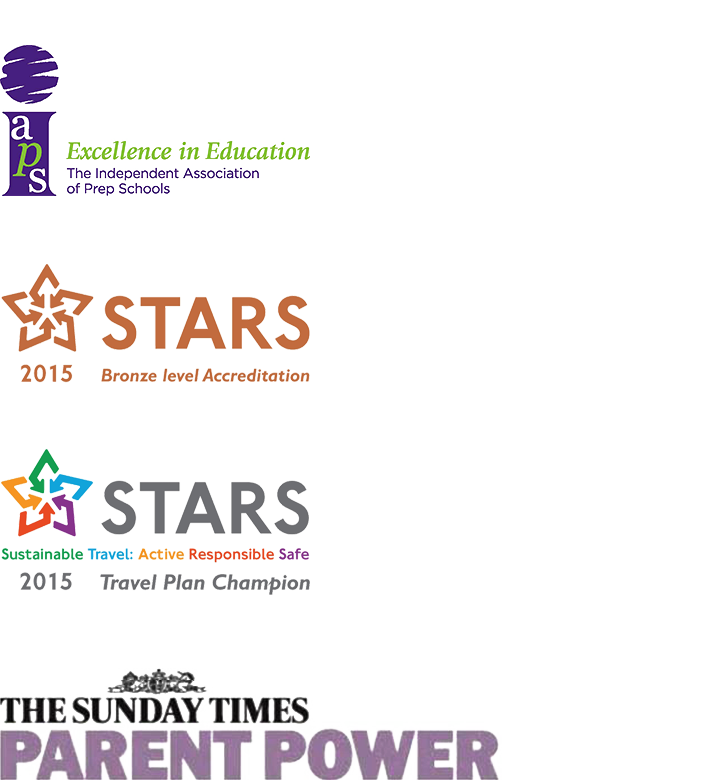 In addition to this we have also been awarded ‘Prep School of the Year’ by the Sunday Times. This is a unique double award and we have celebrated today with a special assembly, movies and delicious cupcakes. Mrs Morrison is delighted. This afternoon she said; ‘My thanks go to all our hugely supportive parents, dedicated staff, committed governors and the lovely girls of Seaton House! What a team!’ Thank you everyone. 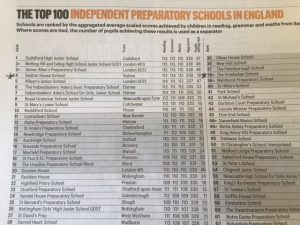 We are delighted to announce that Seaton House School has been ranked 4th in the Sunday Times Top 100 List of Prep Schools in the country. 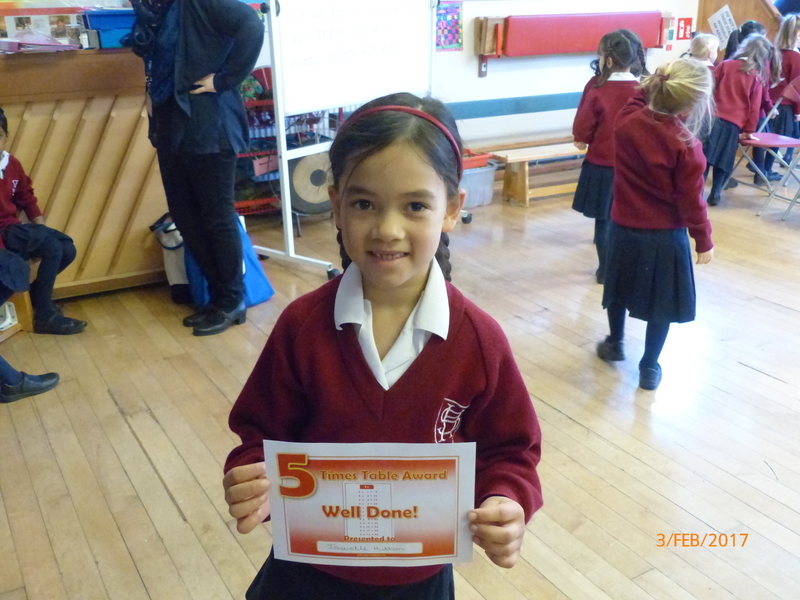 Congratulations to Isabelle H in FIII. Not only did she receive her times tables certificate this morning, she also received a commendation from Mrs Morrison for her excellent friendship skills. Well done Isabelle.